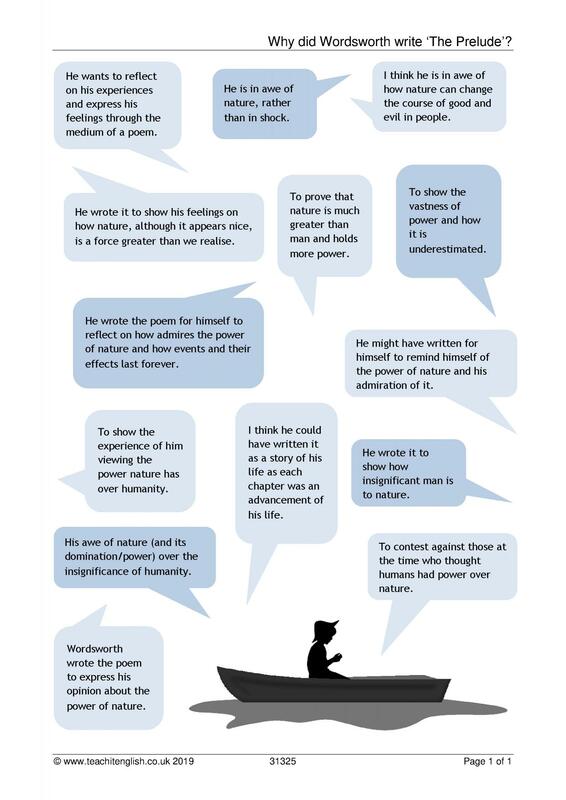 Our KS4 poetry library is stuffed to the rafters with inspiring and innovative poetry resources. 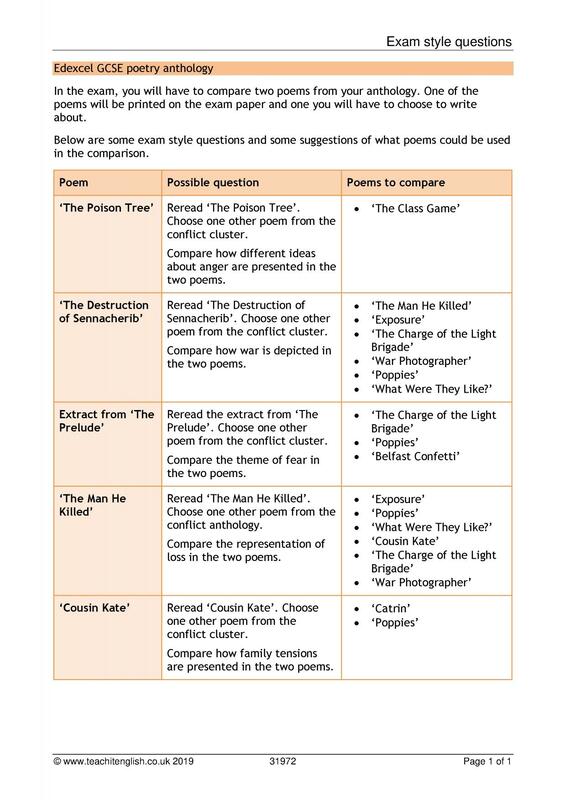 Find worksheets and activities for all the GCSE anthologies, unseen poems and many classic poems below! 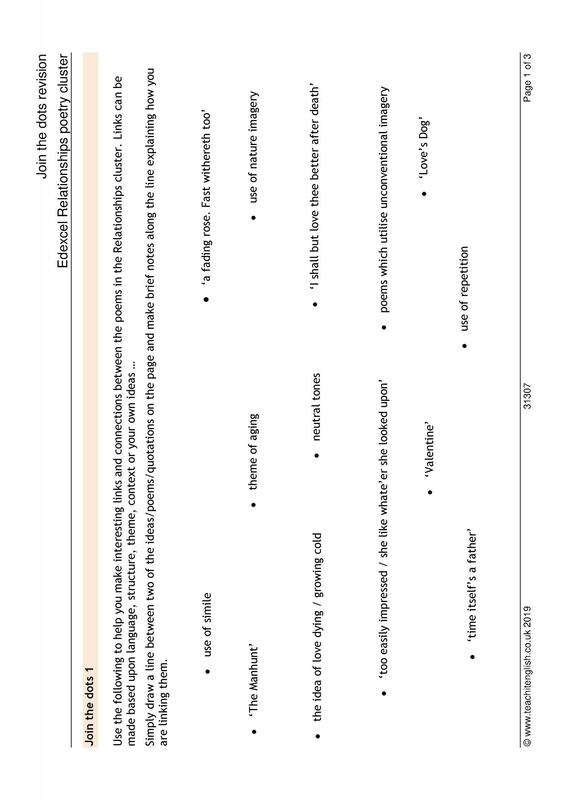 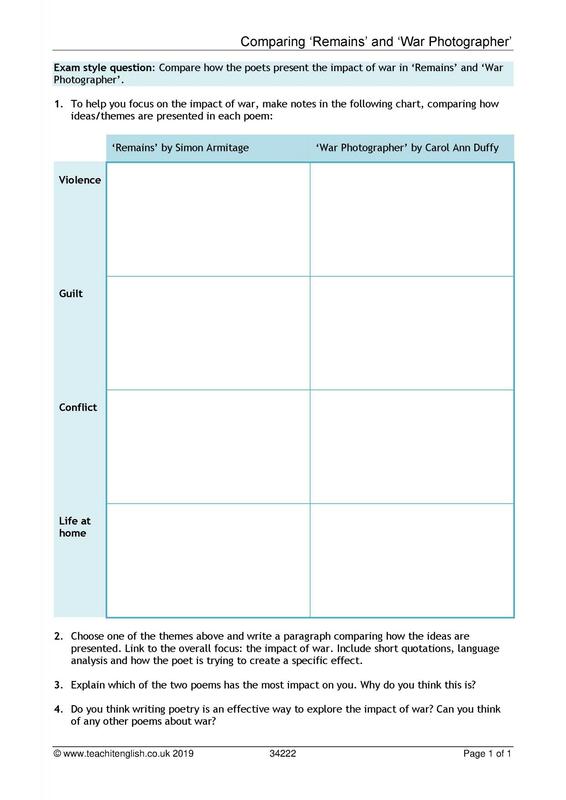 Anthology poetry for AQA (2015 onwards) Power and conflict (35) New resource! 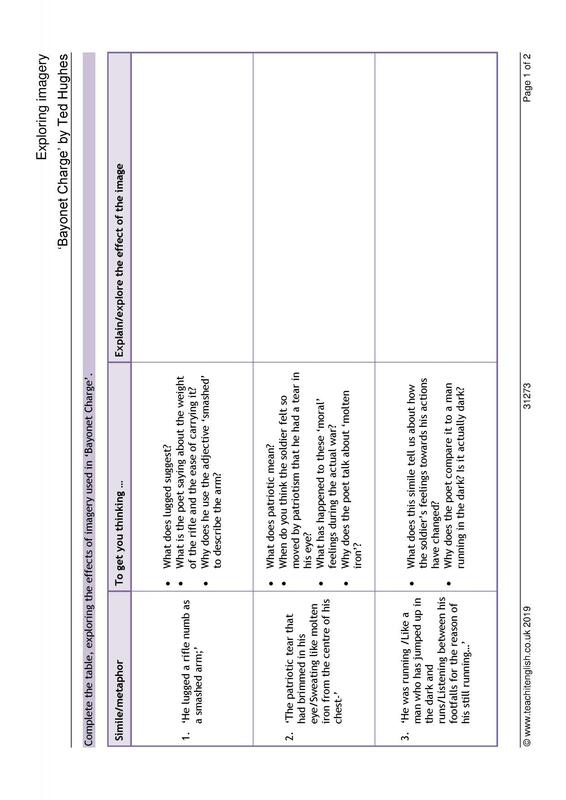 Have a look at some of our hand-picked resources for KS4 Poetry.